Last week I’ve spent several hours re-organizing my lipsticks: sorting out what to give away, coordinating what is left colour-wise, getting out the shades I should use more often and making a wish-list of what I want to check out. 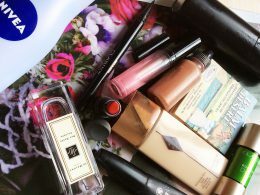 And don’t we all want new lip products for Spring? 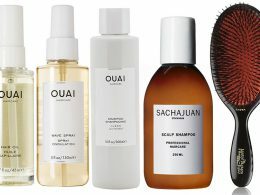 Here is a selection of some new products that you can check out. And oh my goodness, those Gucci and Dior lipsticks look incredible! Mostly because, to be honest, I am kind of tired of those matte opaque lipsticks, gimme all the shine and gloss. Dior Addict Gel Lacquer £26.50 from Selfridges and $35 from Bergdorf Goodman and Sephora. Described as the new-generation lacquer stick which are as easy to apply as it is to wear. You get colour and comfort of a lip balm, it also promised about 6 hours of wear. Dior lipsticks are amazing so I expect a lot from this one. There are tonnes of shades to choose from, even a blue one. 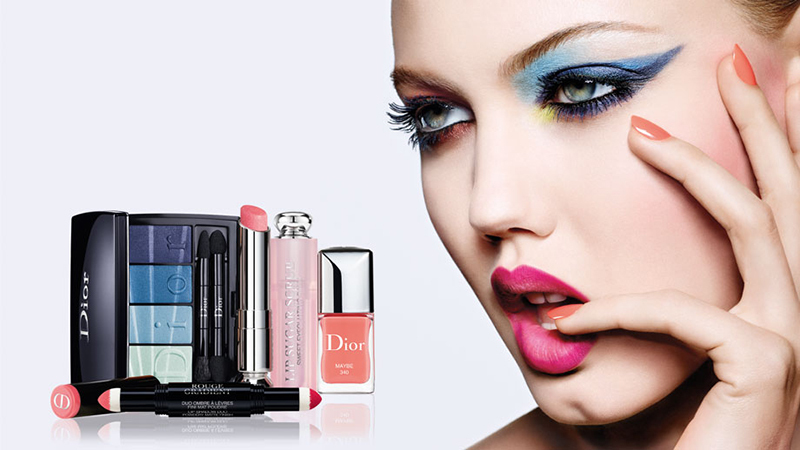 Dior Colour Gradation Makeup Collection for Spring 2017 which was inspired by the gradual makeup trend, and has so many products to offer that everyone can find somethings. 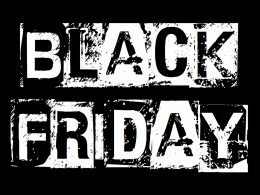 There are tonnes of products for eyes, lips, face and nails. Let’s take a look. 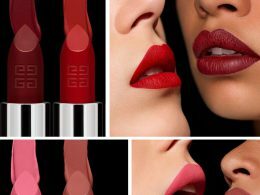 I personally really love the look of the Rouge Gradient which are described as the lip shadow with a matte finish. You can choose from 575 Pink, 755 Red and 975 Purple. 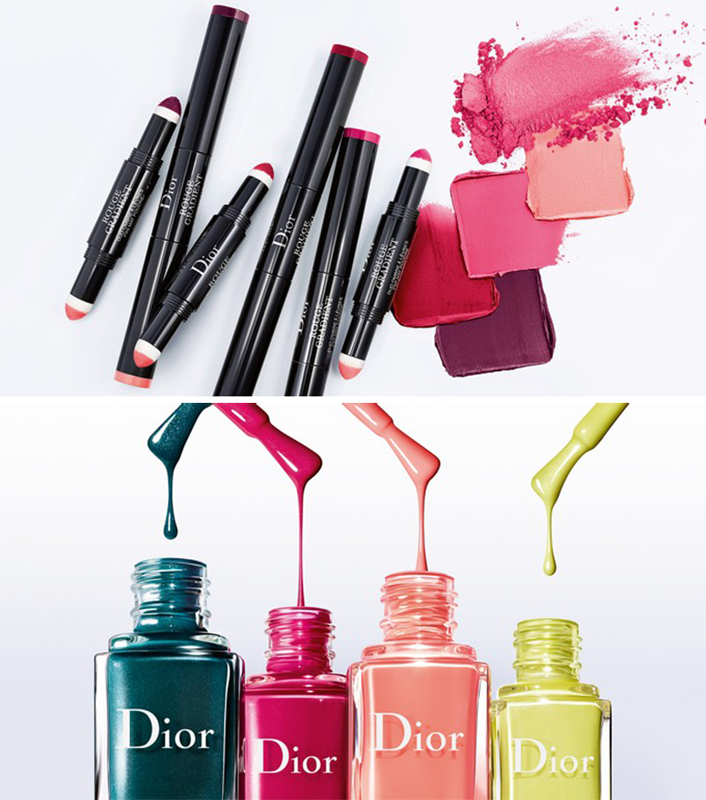 There are also four fun looking Dior Vernis shades: 340 Maybe, 505 Early, 800 Now and 873 Sudden. 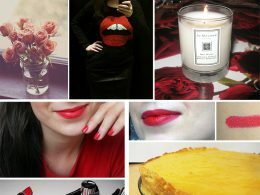 Here is part two of the new lipstick launches for AW16, and this time it is all about YSL, Dior and Shiseido. Let’s take a look! 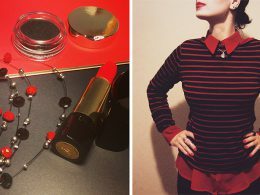 YSL Vinyl Lip Cream, $36 from Saks and £26 from Harrods. 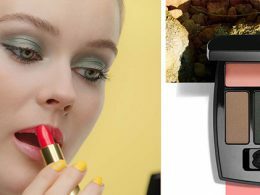 We already previewed YSL’s Autumn makeup collection, so here is a look at Dior. 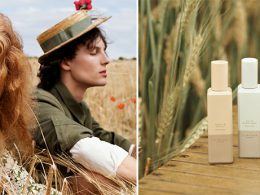 The brand posted a lot of photos and some videos over at their Instagram page, as did Peter Philips, their Creative Director. 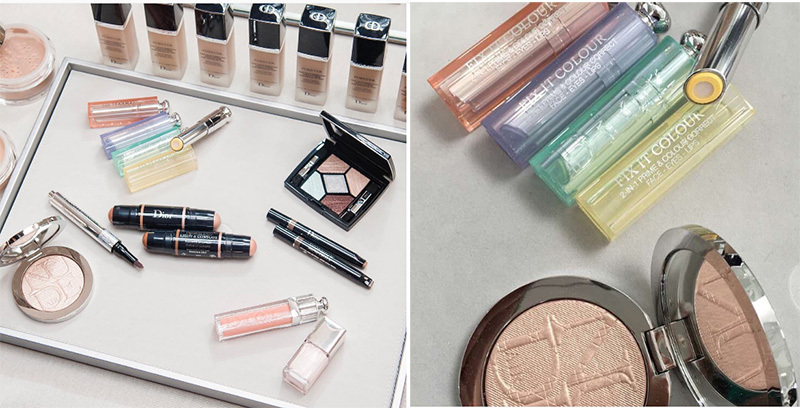 And it looks like Dior’s makeup is getting a whole new vibe with all those trendy colour correcting (Fix It Colour) and contouring (Diorblush Light & Contour) products.